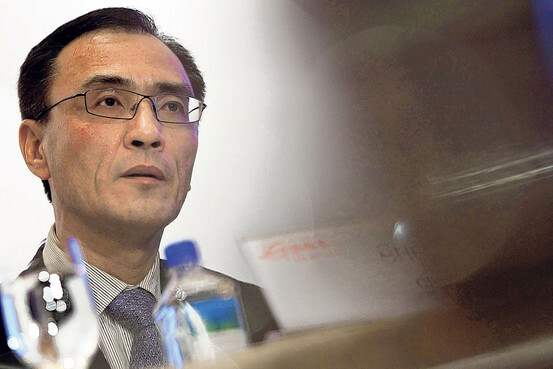 GOME, the Chinese electrical appliances giant have announced that chairman Chen Xiao has resigned with immediate effect last Thursday five months after a bitter row with the firm’s jailed CEO. The company had previously been involved in high-stakes tension between Chen and Huang Guangyu, former CEO and once China’s richest man. Huang was jailed last May for 14 years after being convicted for bribery and insider-trading. However, soon after the departure of Chen GOME announced that founder of appliances retail chain Beijing Dazhong Electrical Appliances Co. Ltd., Zhang Dazhong would be taking the helm at the company. This coming after a declaration by Chen that he would be resigning for ‘family reasons’. Huang had previously attempted to launch an attack against Chen in September from his jail-cell, aiming to alter the board of directors so as to include some of his personal allies so that they could influence decision-making at the company as well as having enough of a majority to dethrone Chen. However, it seems that after the recent shift in management that Huang, the company’s biggest shareholder, managed to get his wish to control things at the company from backstage.